Listed below are the most frequently asked questions about Flotex. If you would like to download technical/environmental specifications, BRE results, NBS specification, please visit the Flotex Downloads section. For installation, cleaning & maintenance guides and videos, please visit the Installation & Floorcare section. All available BIM objects for our Flotex collections can be directly downloaded from the BIM page. Can I use double sided tape for Flotex tiles? 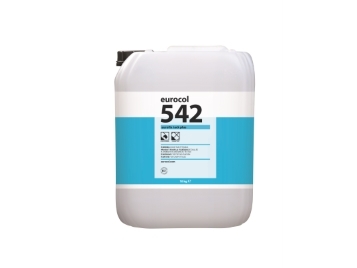 Forbo only recommend the use of high grab trackifier adhesives such as 542 Eurofix Tack Plus. The use of tapes and spray carpet adhesives are not recommended with any Forbo Flotex or carpet tile product(s). For further installation advice, please visit the Flotex Installation & Floorcare section. When laying Flotex in corridors or circulation areas, which direction should I lay it? Flotex should be laid running lengthwise down a corridor, or in the main direction of traffic flow in larger circulation areas. How do I seam Flotex sheet? The factory edges of Flotex sheet are designed to be butted jointed and do not require any trimming.